Thinking of frugal romantic meals in the run up to February 14th and Valentines Day, I wanted to put together a collection for my readers. These dishes save the pennies being palmed out on the “Dine In” meals so popular with consumer marketing lately. Everything from romantic and aromatic Thai curries, to molten red velvet indulgent treats to keep pounds in your pocket. 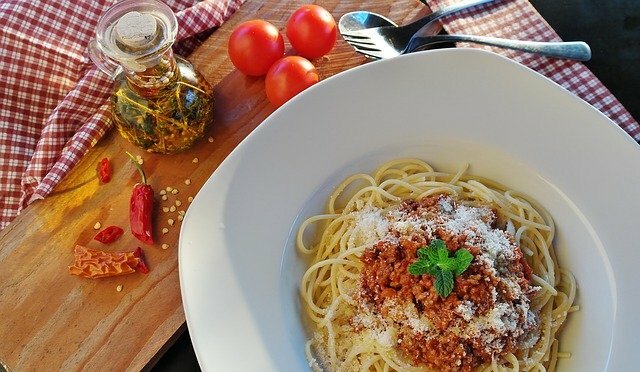 Boasting all the aromatic spicing and flavour you’d expect from a restaurant or takeaway, this classic is put together with less cost, and less calories, over at the Her Family Blog. The family and parenting site has a plethora of great recipes. This one is begging to be put together from supermarket reductions and offers. 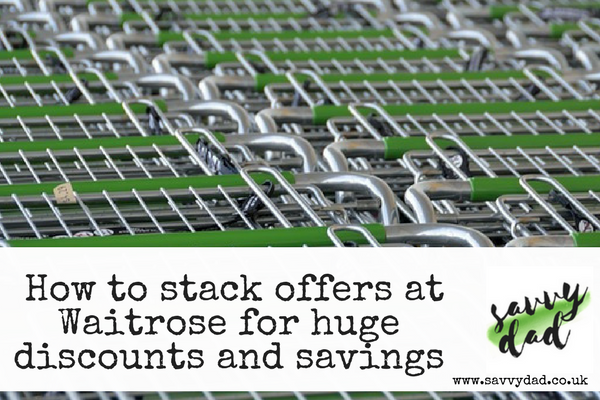 If you’re sourcing great meats, look to our budget fresh meat article for ideas. For those that love breakfast in bed, this could be a frugal winner. 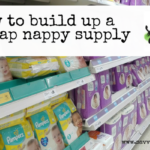 Put together the basics easily in this 40 minute recipe from the Frugal Foodie Mama. As an alternative to the recipe, add 5% mince (finely ground and preferably reduced from supermarket clearance sections) and cook it along with extra garlic and Parmesan. Extra calories, but extra flavour too. Try a savvy slow-cook chilli con carne to warm the heart. Warm a heart, soul and body with my very own savvy slow cook chilli con carne. It will feed you for more than one meal and goes well with the cheap staple side that is rice. Michelle, over at Utterly Scrummy Food For Families, has put together a brilliant menu for two people. The big plus to this is the whole menu comes in at under £3 for the full three courses! To start you’ll have spicy tomato soup, perfect with the cheesy scones featured in the menu too. For the main, a mixed vegetable and pearl barley risotto, itself just 89p! Then, finishing of the meal, a delicious sharing pile of crepes covered in romantic melted chocolate. Stunning 3 Course Meal for Two, for £1.84 per head. 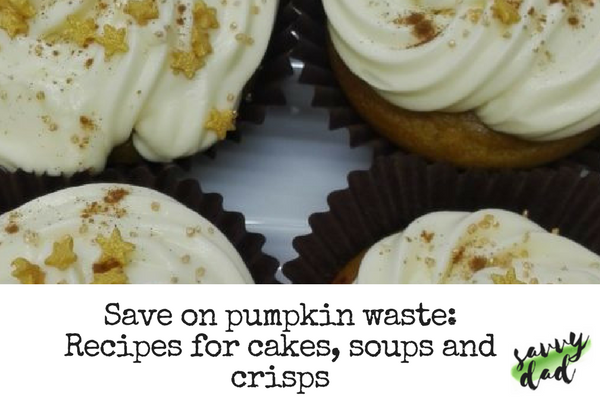 Lesley of ThriftyLesley has put together a similar frugal menu. Again, another 3 course menu, this time a £1.84 a head. The starters are smoked salmon and cream cheese toasted hearts, followed by the delicious looking asparagus, bacon and egg salad. Dessert is a chocolate and cherry sponge with cream. Go continental, with a savvy 3 course French menu for £1.50 per person. Maria over at The Money Principle has put together her own Carte du Jour with a simple French onion soup to start. Following the 20p soup course, a beautifully budget rosemary and sage chicken main bridges the menu into a sumptuous chocolate mousse and melon for dessert. Another frugal romantic success… Bon appetit! 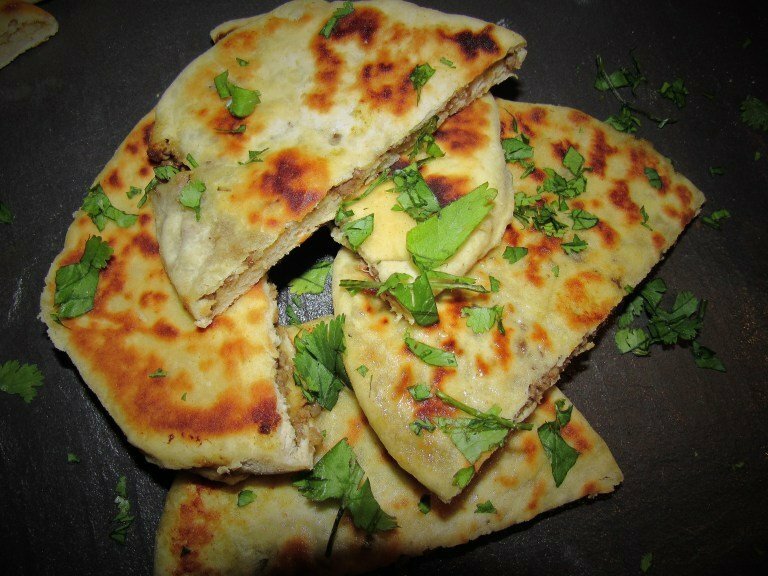 Finally, a savvy side dish – Frugal Keema Naan. These molten red velvet cakes will cleanse the palate and leave the wallet intact courtesy of the Frugal Foodie Mama again. 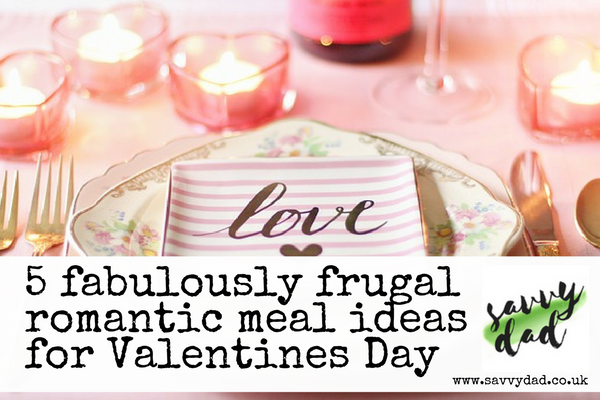 And, amongst all the marketing hype on Valentine’s Day, when budget’s are tight, think about the heartfelt words of Jane @ The Frugal Queen. She blogs about the most frugal way to enjoy Valentine’s Day; loving your other half, for free, everyday. Enjoy, and don’t forget to check out some of my other recipes. 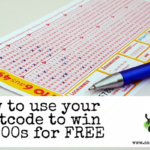 Free Postcode Lottery - Why it pays to try this daily free lottery.